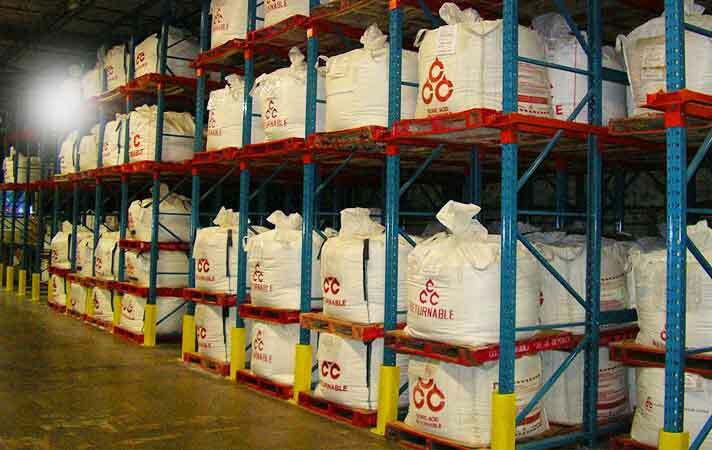 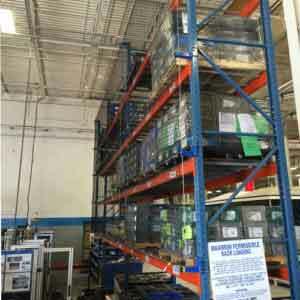 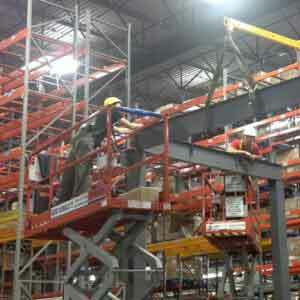 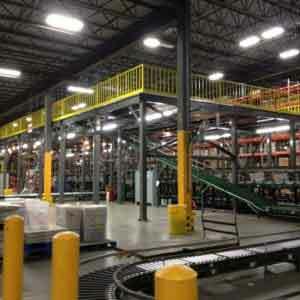 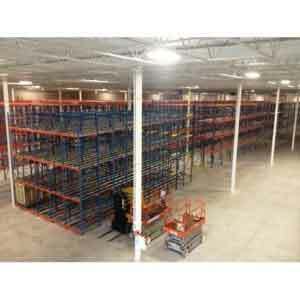 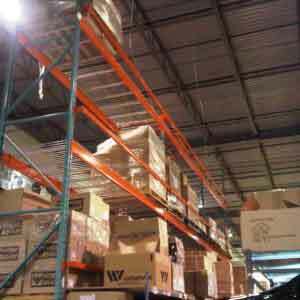 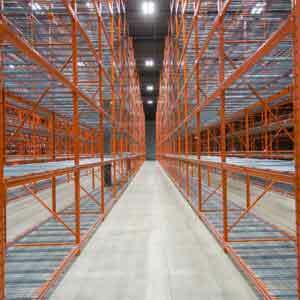 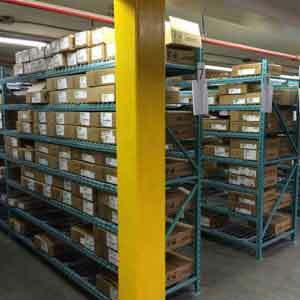 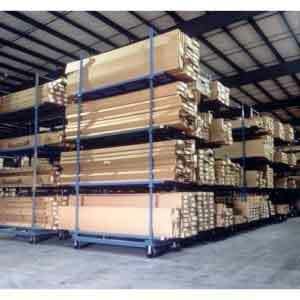 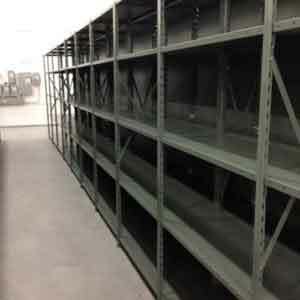 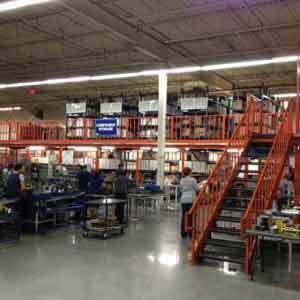 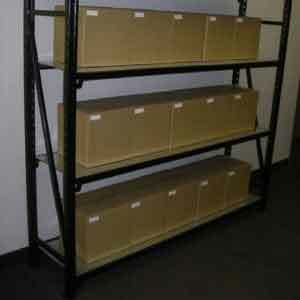 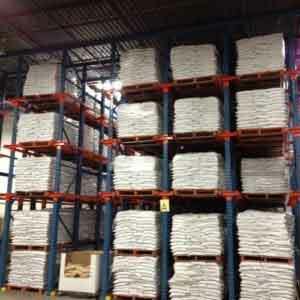 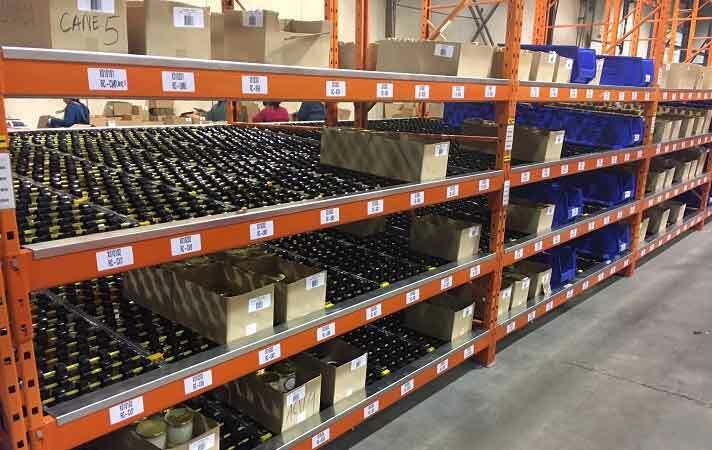 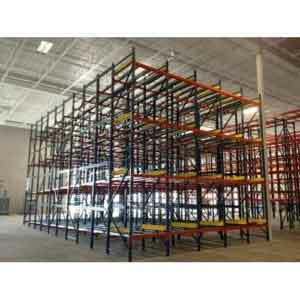 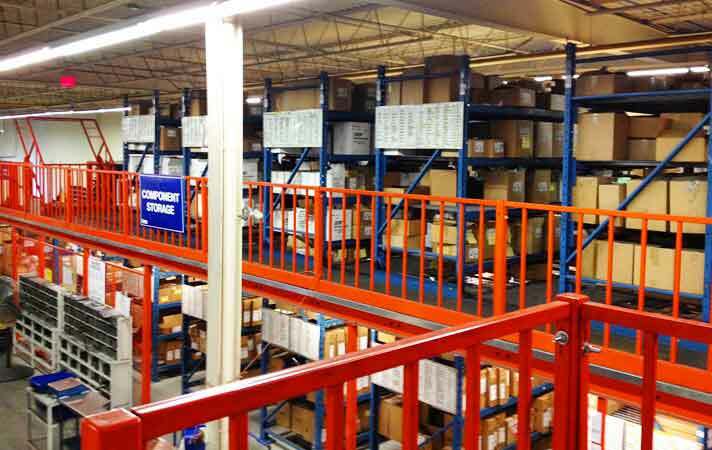 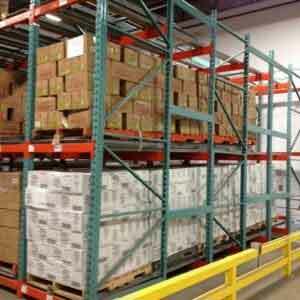 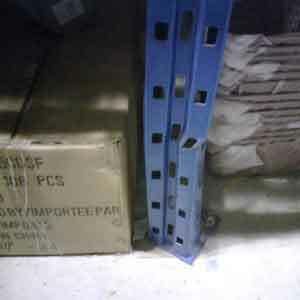 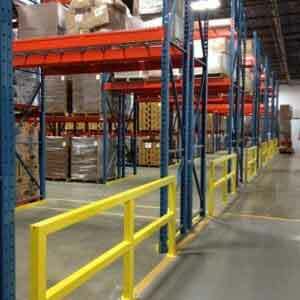 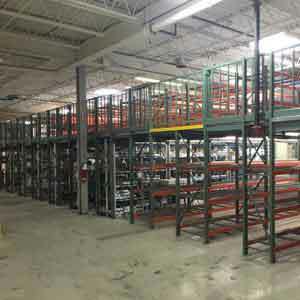 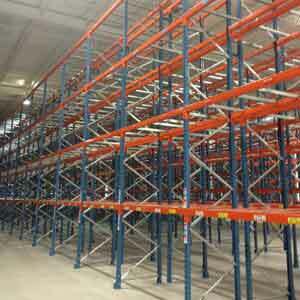 Space Aid manufactures their own brand of pallet racking, UNIRAK - which is compatible with all major Canadian brands. 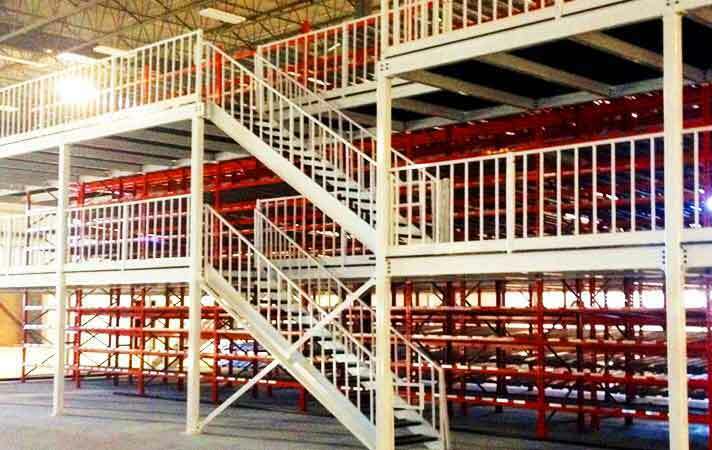 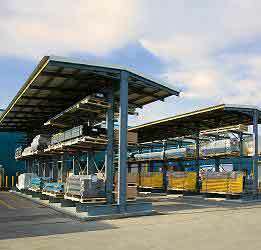 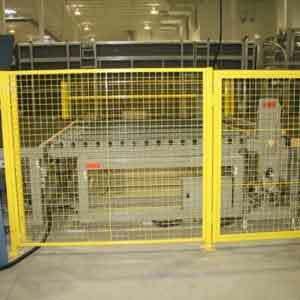 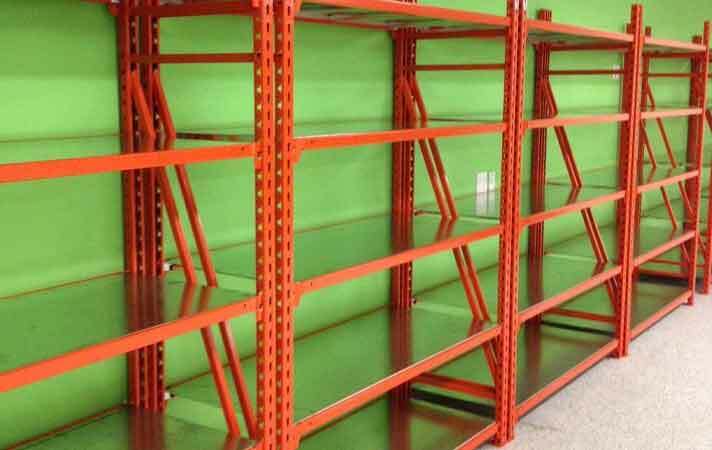 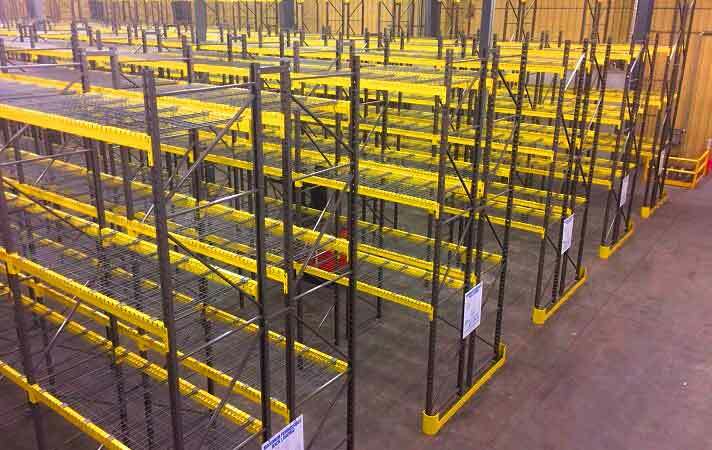 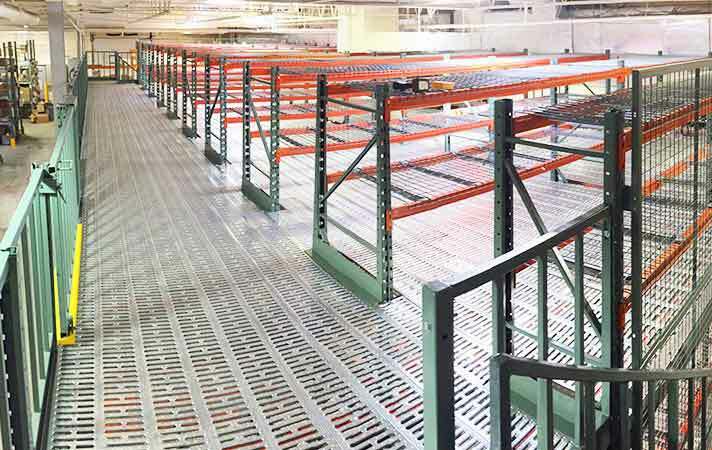 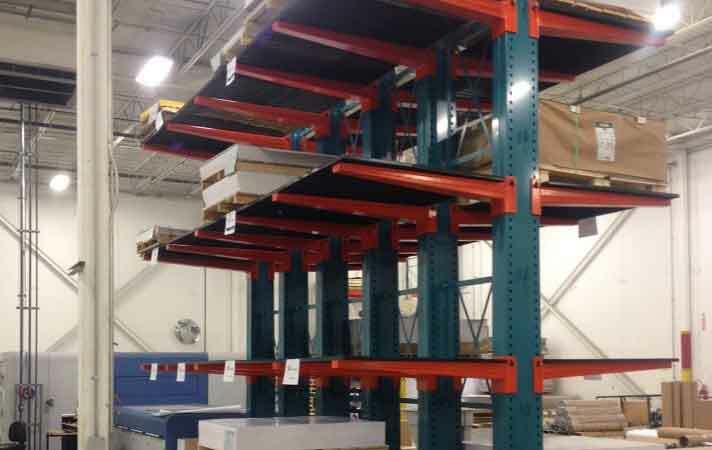 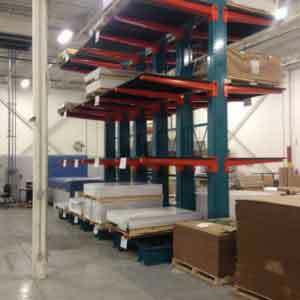 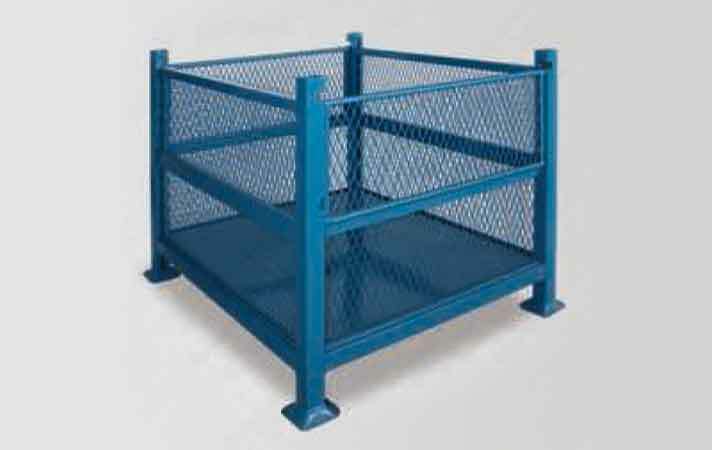 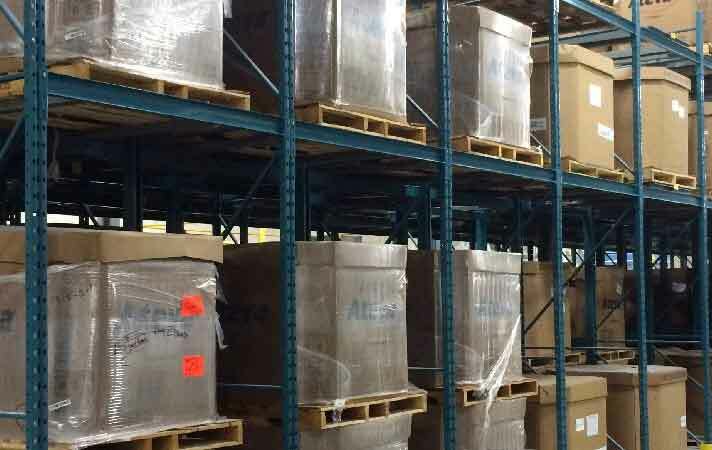 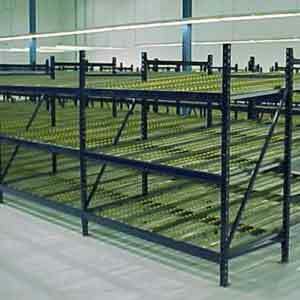 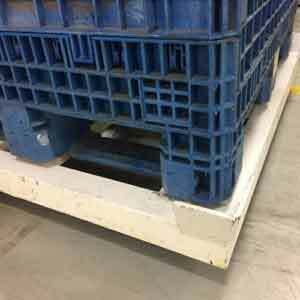 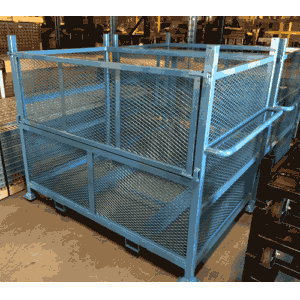 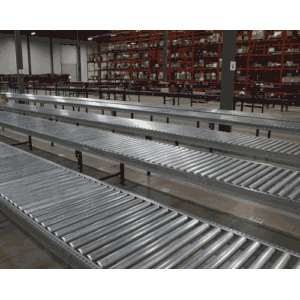 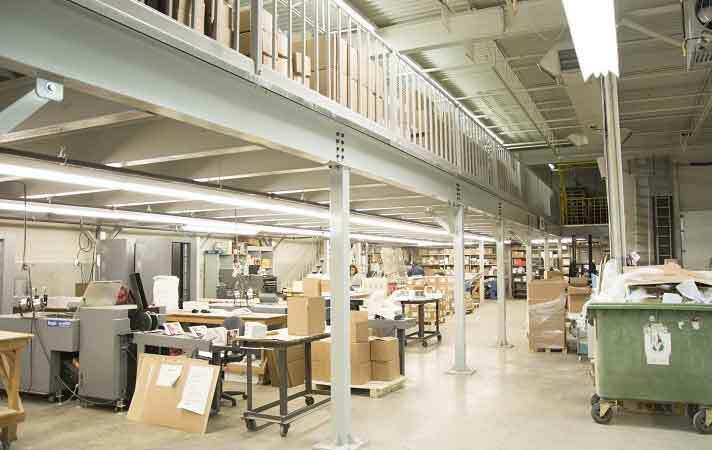 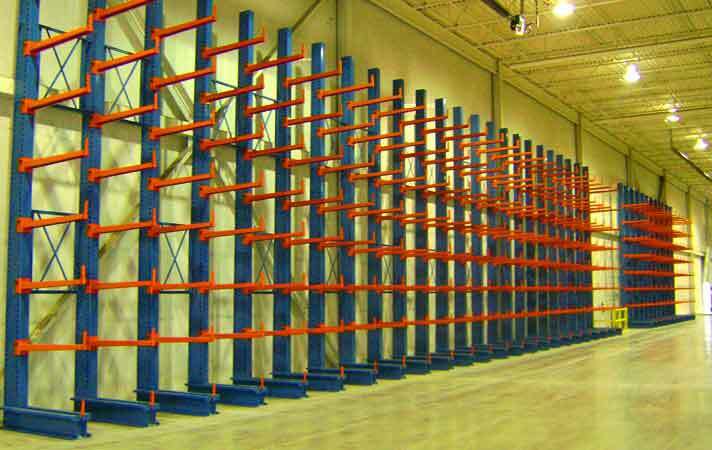 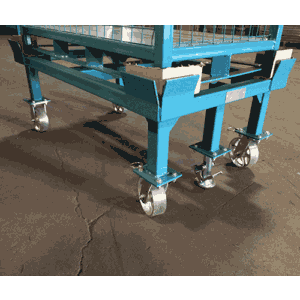 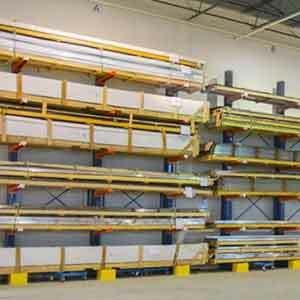 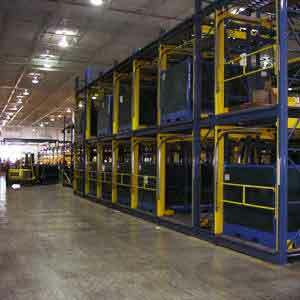 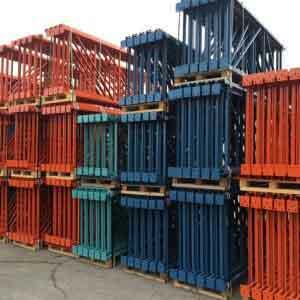 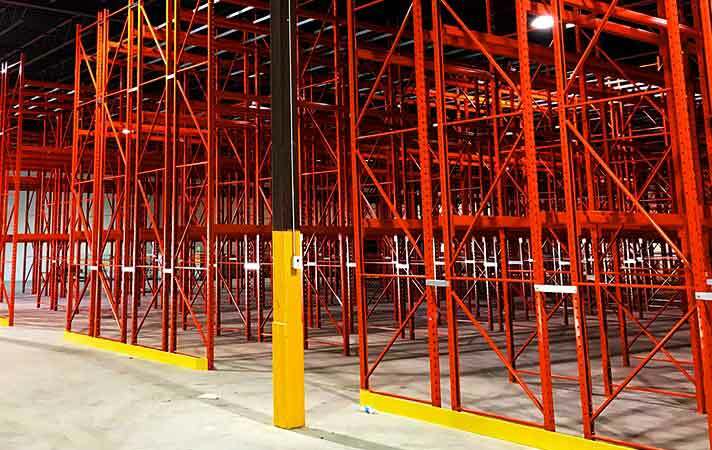 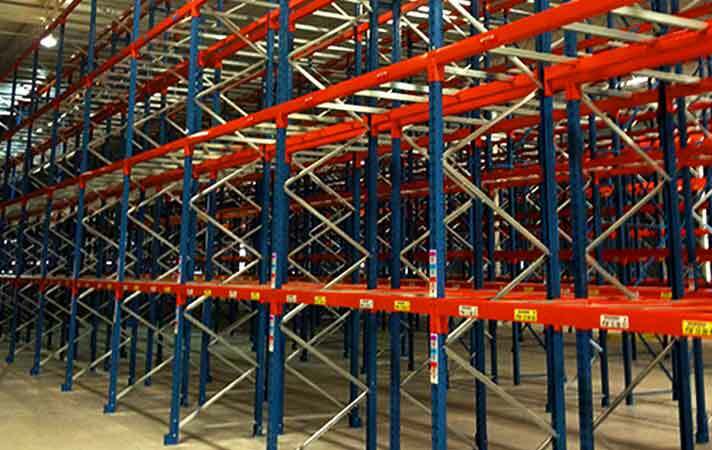 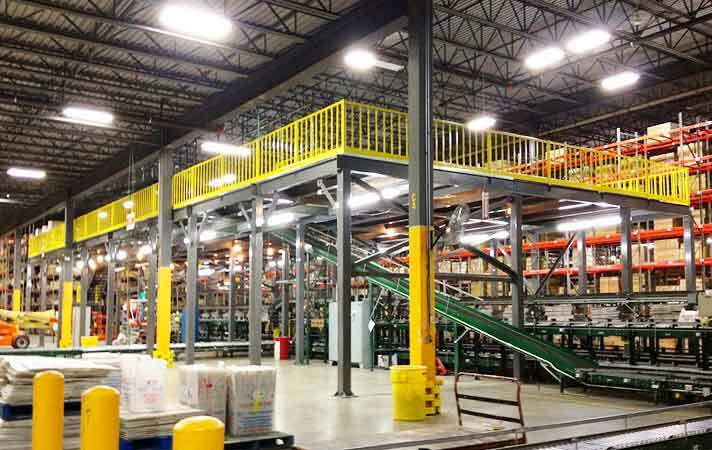 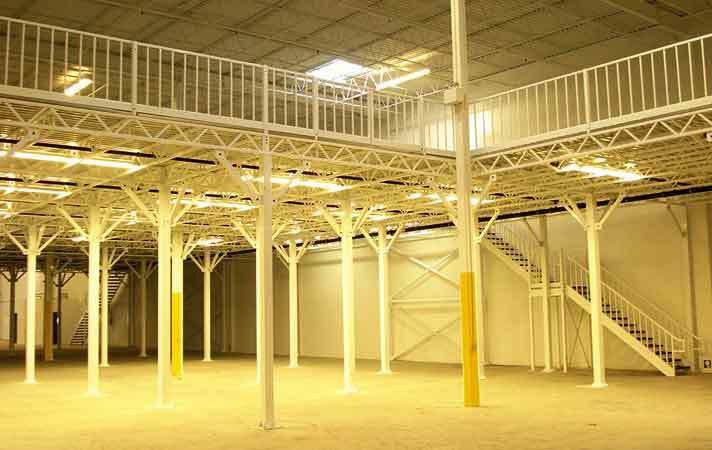 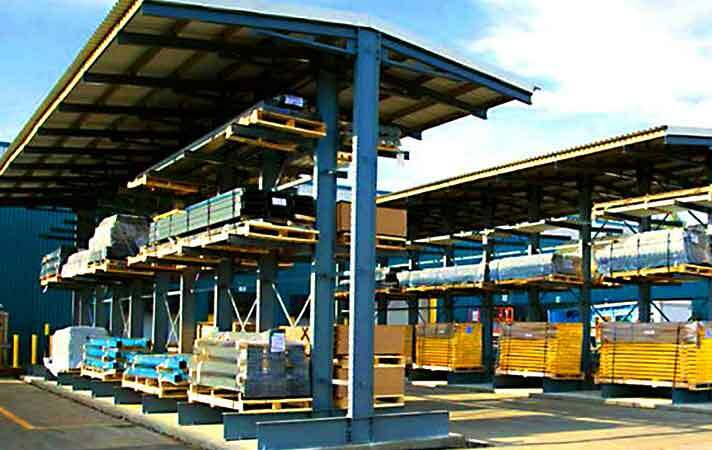 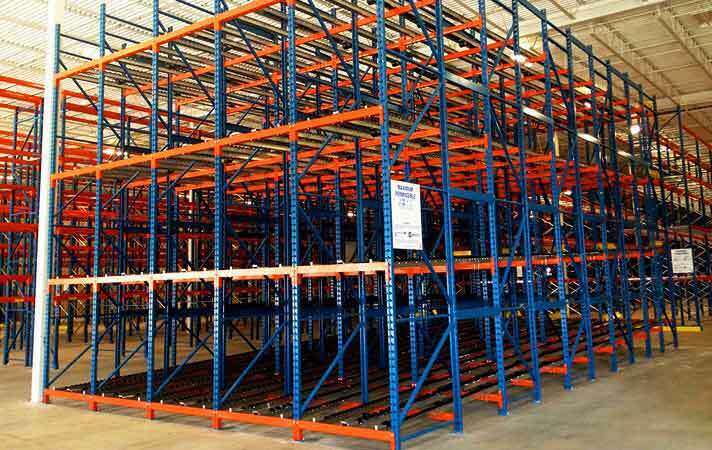 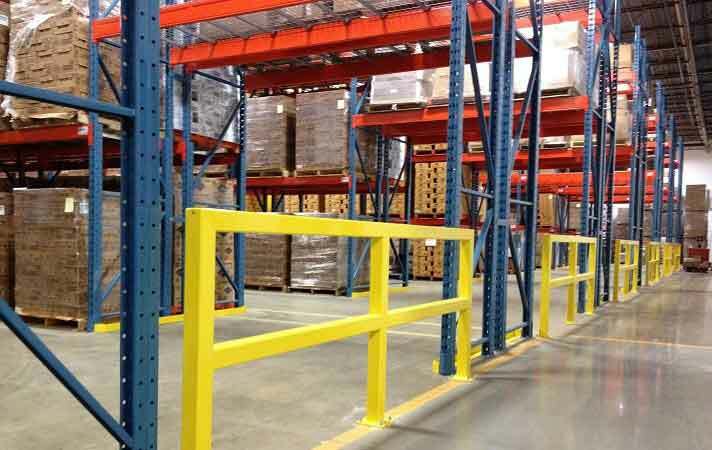 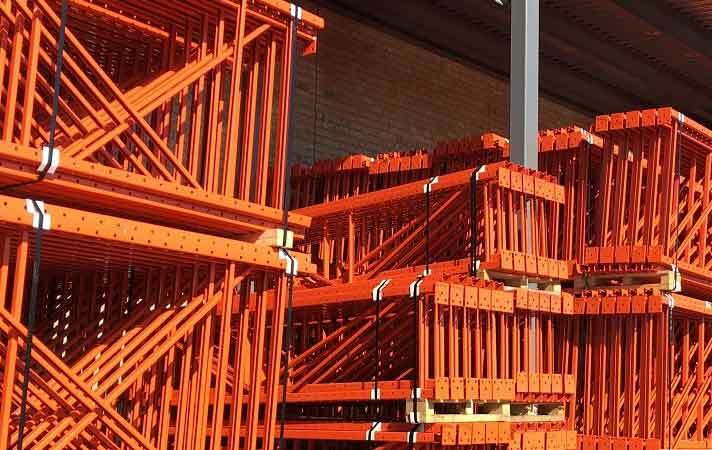 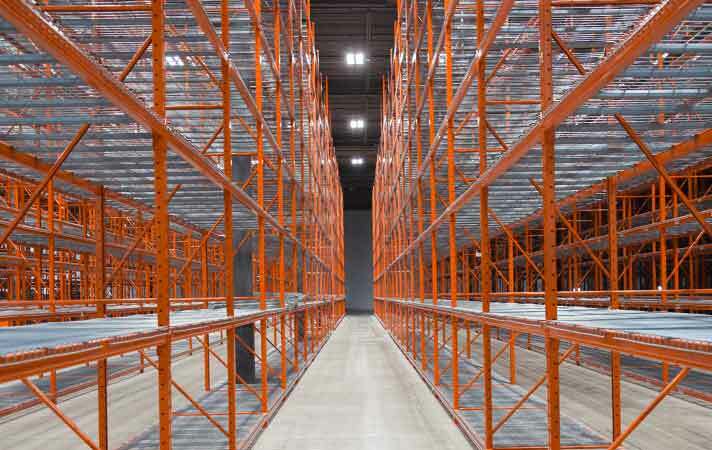 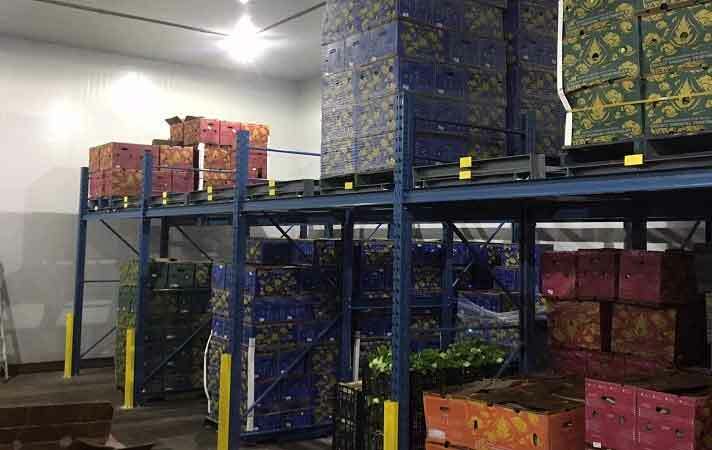 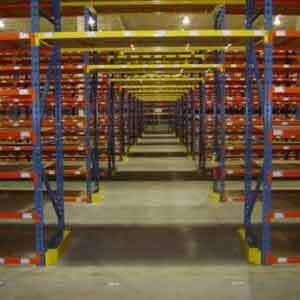 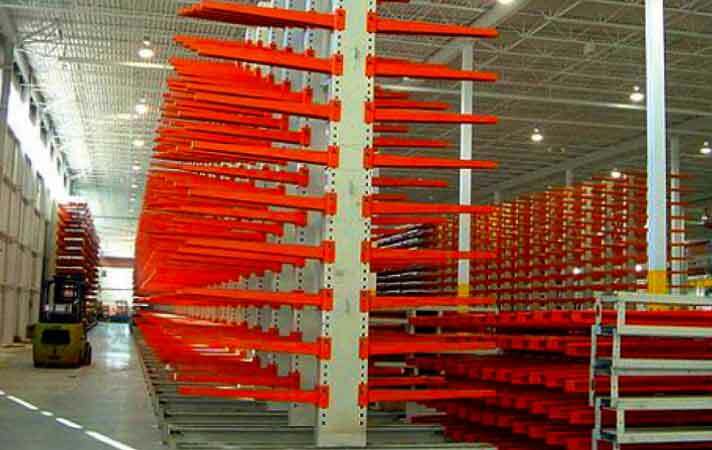 Pallet racking systems are designed using two basic components; pre-assembled welded end frames and rigid one-piece interlocking horizontal beams. 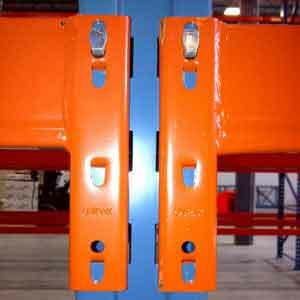 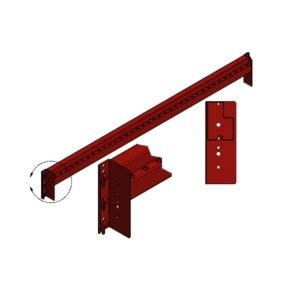 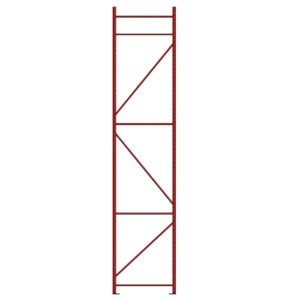 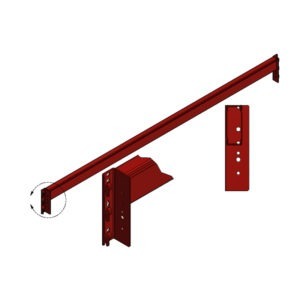 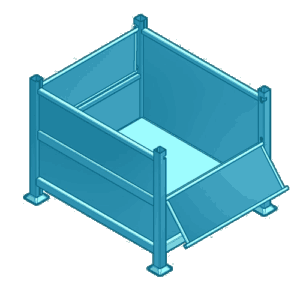 Beams engage into frames on 3” increments and come standard with safety clips to prevent disengagement from frames. 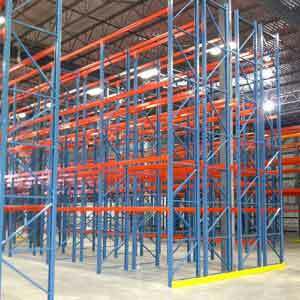 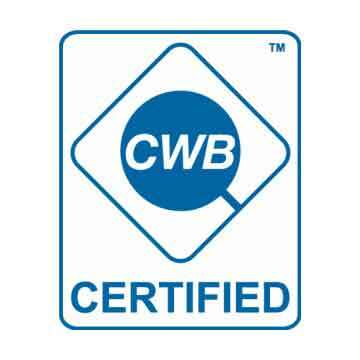 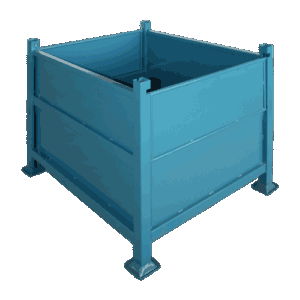 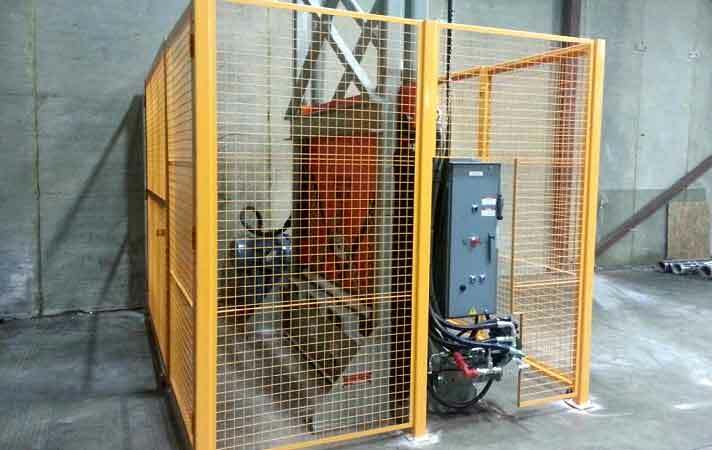 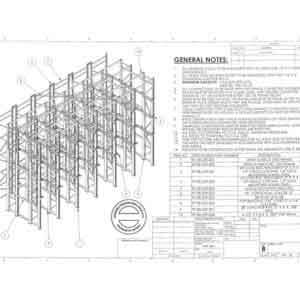 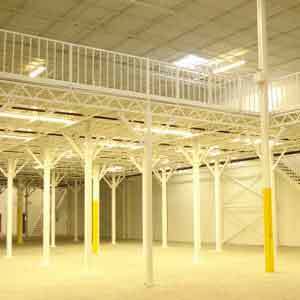 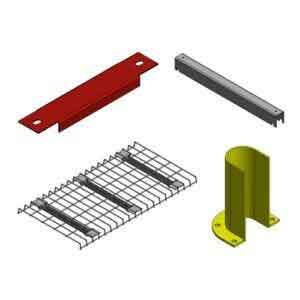 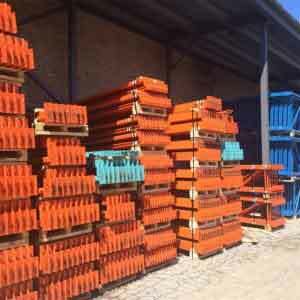 All racking systems are designed and manufactured in accordance with applicable regulations and specifications. 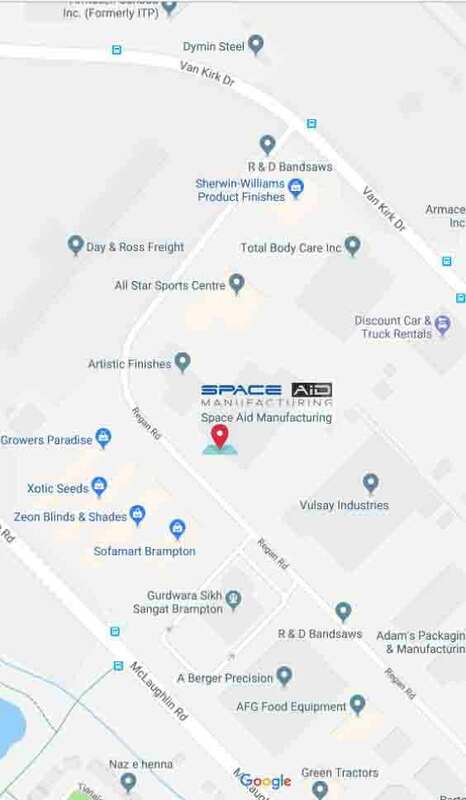 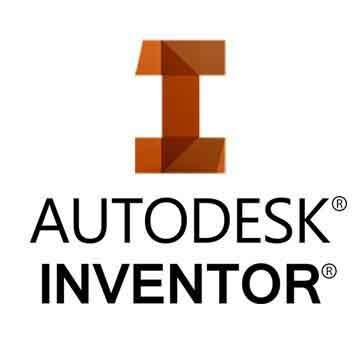 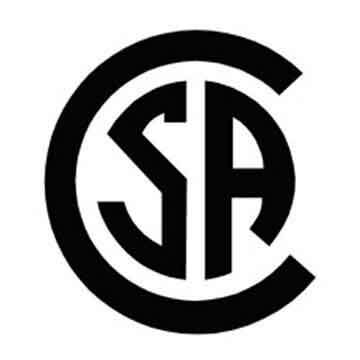 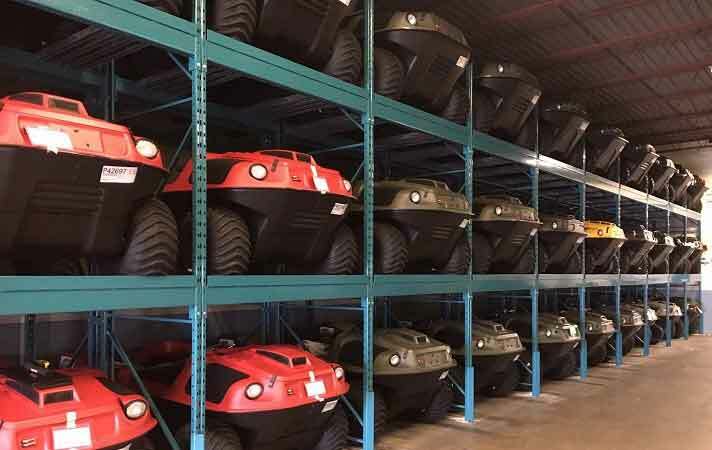 With more than five decades of experience and a skilled professional team of engineers, installers, and customer service representatives Space Aid Manufacturing is committed to providing outstanding solutions to all our customers.